Get 50% bonus on top up over $20.00. 200% bonus on Top-ups over $7.00 until May 13th, 2016. 200% bonus on Top-ups over $5.00 on May 15th, 2016. 5X bonus + 5 FREE MINUTES to call back USA/Canada on Top-ups over $10.00 until May 15th, 2016. All Trippled minutes will be applied to a valid Digicel Haiti number in real time, the same day that the top up is made .Bonus valid for Digicel to Digicel calls. Get 3X bonus until 14th May, 2016. Offer expires on 14th May at midnight. Bonus expires in 4 days (96 Hours) Bonus valid for calls & texts to USA, Canada & on-net subscribers. 100% bonus on Top-ups over $11.50 on May 13th, 2016. 3X bonus on Top-ups over $10.00 on May 15th, 2016. Applies for all prepaid plans. 3X bonus on Top-ups over $10.00 on May 5th, 2016. Bonus credit is added directly by the MNO (Mobile Network Operator) and Mrsimrefill (GDL) does not assume any liability for non-delivery of any such bonus credit. 1. 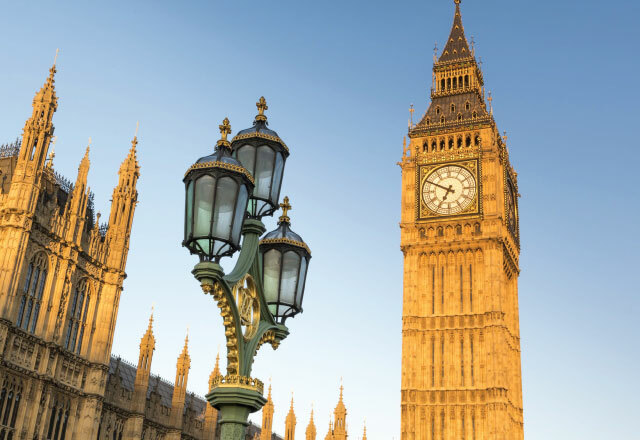 Students away at school overseas can chat with friends and family unlimited. 2. Soldiers deployed in Afghanistan can chat with friends and family back home unlimited. 3. Groups traveling to Brazil for Olympics can chat together unlimited. 4. Cubans living in the USA can chat to friends and family in CUBA unlimited. 5. Seafarers can chat to friends and family unlimited. 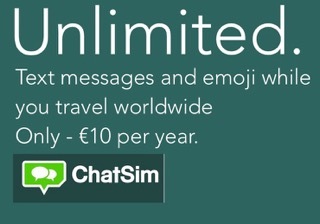 Did I say 12 months unlimited chat… How cool is this! ChatSim is designed to let you keep in touch with everyone wherever you are. Just put it into your Smartphone. It is ready to let you chat (text & emoji) without limit using the world’s leading ChatApps. Once activated the sim will work for 12 months with unlimited chat service. Coverage – Let’s look at ChatSim coverage. ChatSim connects to more than 400 operators in 150 countries. Anywhere in the world you will be connected to the provider with the best coverage and signal. ChatSim cards are available for shipping now. Just place an order at http://www.mrsimcard.com/s-travs.html and enjoy 1 year of unlimited Chat. Please be kindly informed that starting November, 2nd 2015 O O Mobile Global TravelSim changes rates in some destinations. Q: Traveling to the USA (Orlando – Disney) and need a sim to work with an iPhone 6+. Need it to work like it would back home. Need iMessage, Skype, email, web..etc. The Phone is already unlocked. Is there a good sim that can work for me? iPad offer for visitor to the USA. Look at the At&t USA Mobility and Red Pocket Mobile data sim offers. Both will work well with your iPad and will allow tethering. Data is not unlimited but is fast and easy to supplement if necessary. Our offer includes 1,3 or 5 gigs of LTE data. We will process and ship the order. During processing we will send an email asking for your arrival date. Once you respond, we will schedule the activation of your sim 1 to 2 days before arrival. You will arrive, insert the sim, power cycle the device and configure data per the instructions sent to you. Configuration changes by sim and destination. Need to have gprs enables sim. Generally, the best answer in Iraq will be a local sim which will allow free incoming calls and data at a local rate. Two good choices are Asiacell Iraq or Korek Telecom. Korek is based in the Kurdish region in the north and Asiacell is based in Suleimaniah. Aisle and Korek sim cards are hard to find outside of Irag. Get yourself a global roaming sim. The global sim will allow you to confirm your device works with the global sim prior to travel. You will leave home connected. Thats safe. The Global sim will also provide connectivity in the surrounding countries you might visit as a jump off point to Iraq. We like to think of our Global sim cards as a security blanket. They work everywhere, don’t really cost to maintain, and connect when you need it the most. We offer three good global sims that will work for you in Iraq. All three provide one or two numbers that include low cost or free incoming calls in 100 + countries and super low cost calling in many parts of the world. Iraq is a higher cost destination as you might imagine. The global sim works gloriously in a smart phone and is available today. Data cost in Iraq tends to be high so use data sparingly and connect to wifi aggessively to use for posting / skipping / viber ..etc. Let me drill down on rates in iraq. Prices are in Euro cents. We will process and ship the order. During processing we will send an email asking for your arrival date. Once you respond, we will schedule the activation of your sim 1 to 2 weeks before arrival.